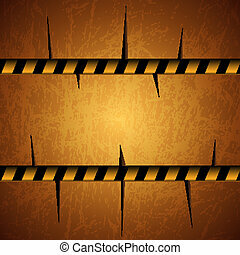 Background with warning stripes. 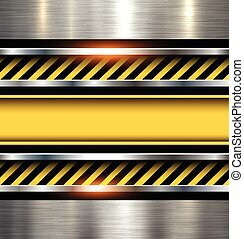 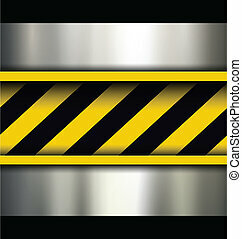 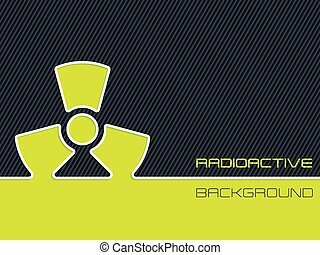 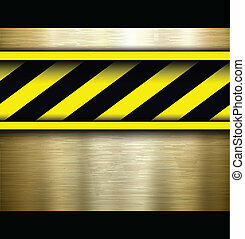 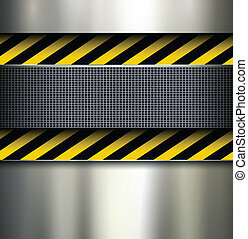 Background metallic with warning stripes, vector illustration. 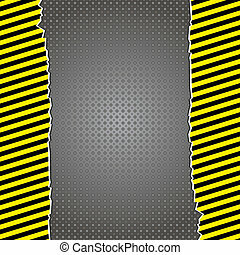 Background metallic with warning stripes, vector illustration. 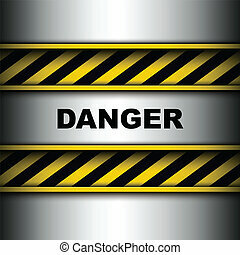 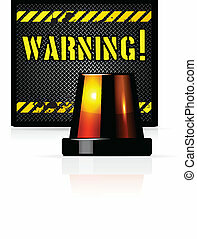 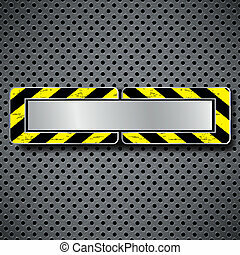 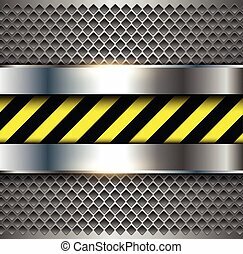 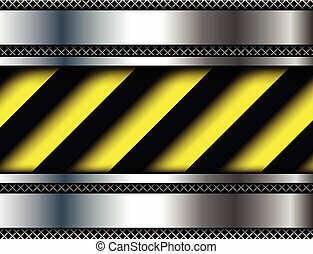 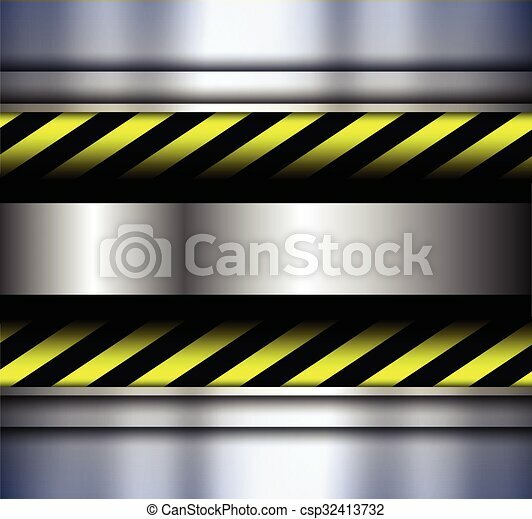 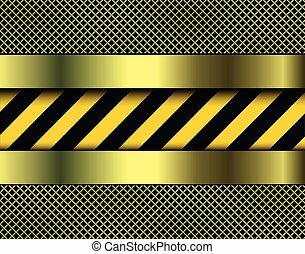 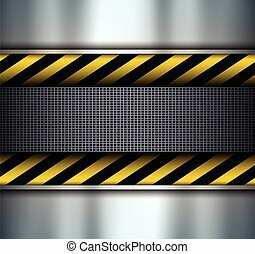 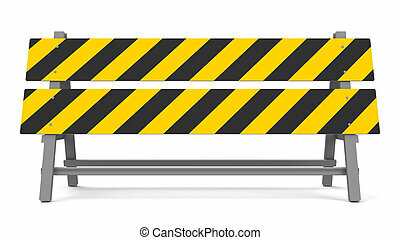 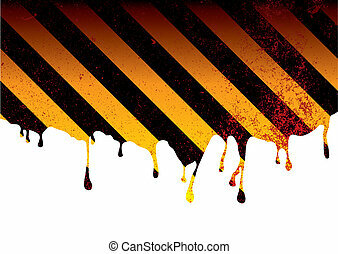 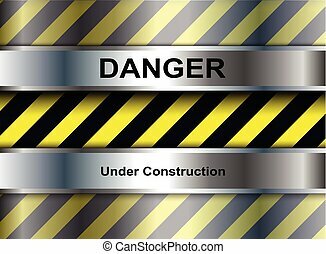 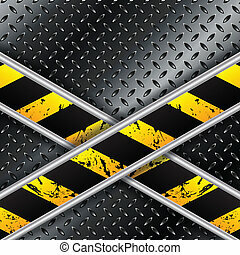 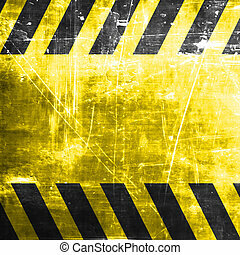 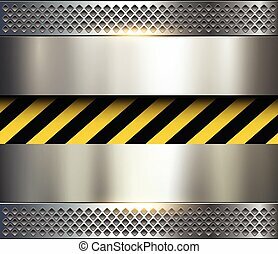 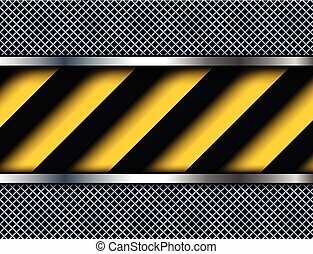 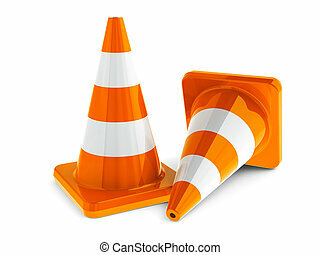 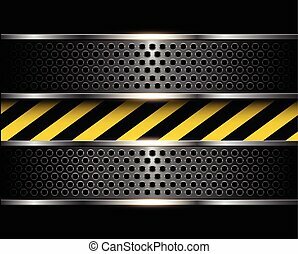 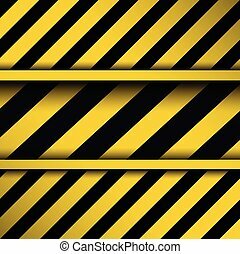 Metallic danger background with yellow warning stripes? 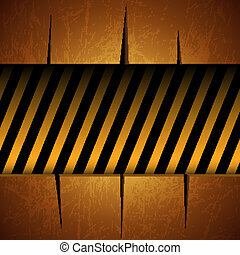 Background with warning stripes on vector metal texture. 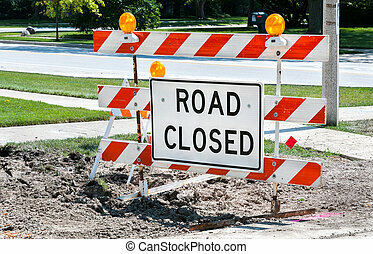 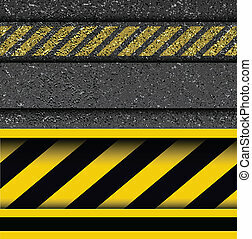 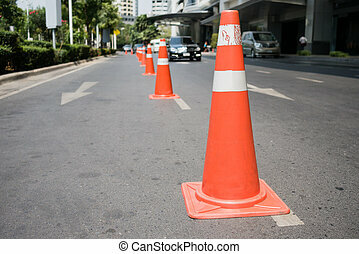 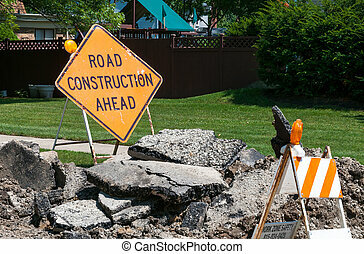 Background with warning stripes on vector asphalt texture.